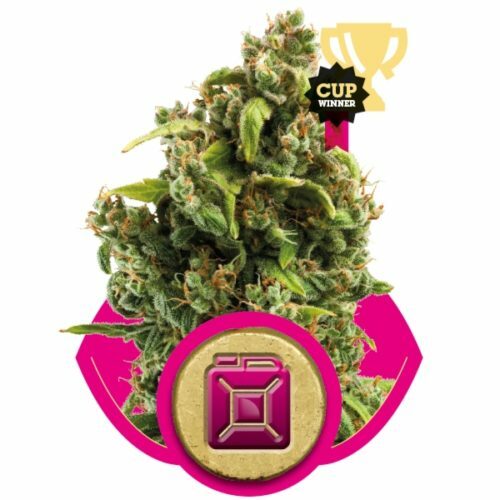 These premium strength Kush genetics came from North America by crossing (Grandaddy Purple x OG Kush) with a pre ’98 Bubba Kush reverted male. 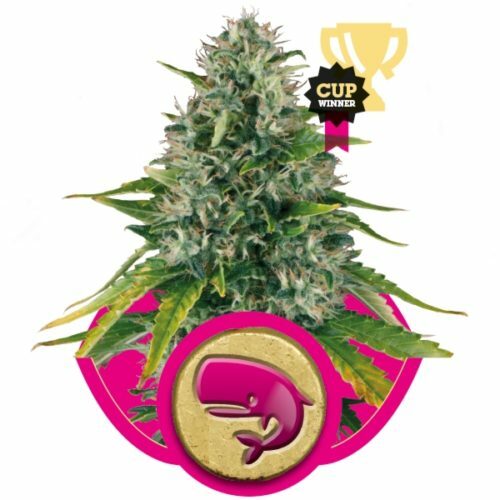 With her average height of 1 meter indoors, a fast 7.5 week flowering period and sour and fruity Kush tones, Bubba Island Kush is a special Kush addition to the Dutch Passion collection. 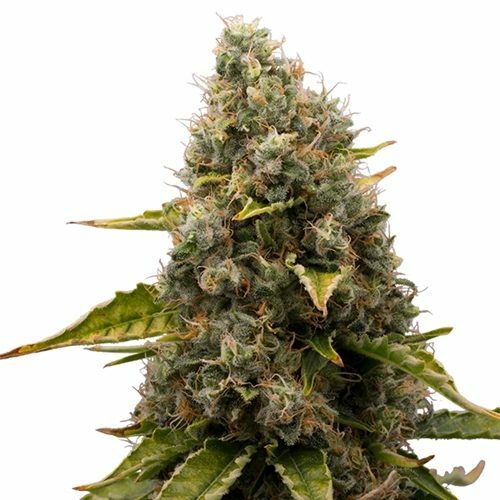 Her leaves can turn dark during bloom giving her a real hash plant appearance with extremely resinous buds. Concentrate makers will love this strain because of it’s unique terpene profile, ideal for making hash, BHO, wax and shatter.